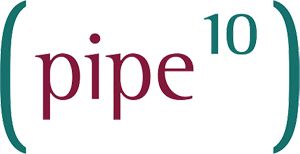 Pipe Ten are one of the leading providers for Drupal Hosting in the UK. Drupal is a popular PHP open-source cms with over 13,000 active developers, 710,148 users in 228 countries speaking 181 languages! It is used for high profile websites such as the official site of the Whitehouse and the economist. With its ever growing popularity and more of our customers using it, we have decided to do a post on the initial install of the software. We recommend using the newest PHP version to avoid any installation issues. Upload all the Drupal files into your web directory using FTP. Next, Choose if you would like a standard or minimal installation of Drupal. We will be installing standard today. You will now be on a Verify requirements page, that will check the servers compatibility with the Drupal software. Select continue if everything is okay. Next you will be able to proceed and input your MySQL details. Remember to use either “dmysql.pipeten.co.uk” for Derby servers or “mysql.pipeten.co.uk” for Sheffield servers. Never localhost. Drupal should now begin to install. On the next screen please input your new settings for your Drupal site. 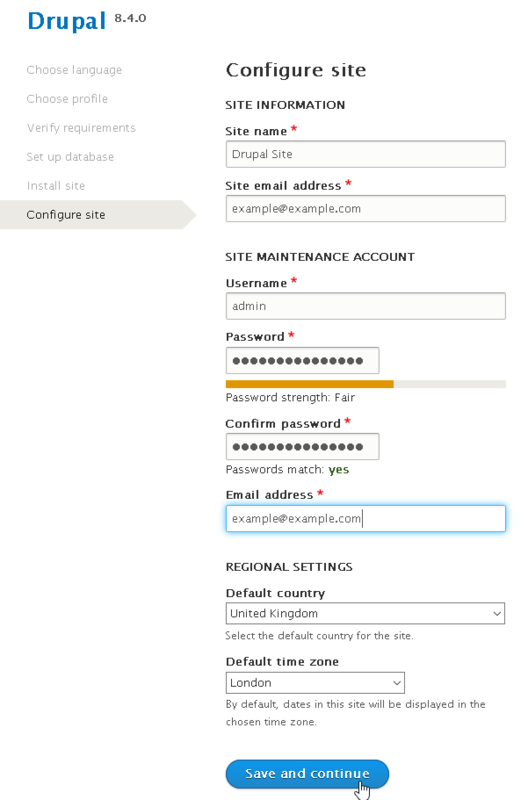 Shared Drupal hosting is available from Pipe Ten with massive 256MB memory limits for extended plugin support. Larger/heavier Drupal websites may benefit most from our dedicated Drupal hosting solutions. If in doubt, speak to the experts/contact one of our team.